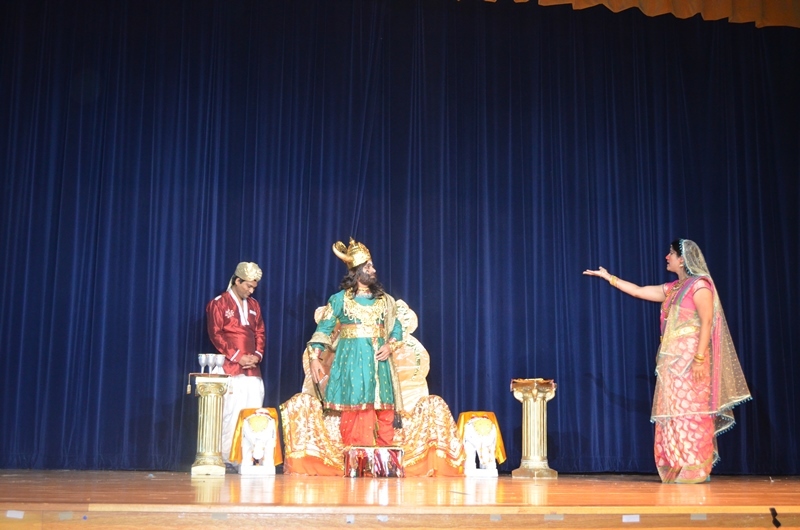 Ram Leela and Ravan Dahan Pictures. 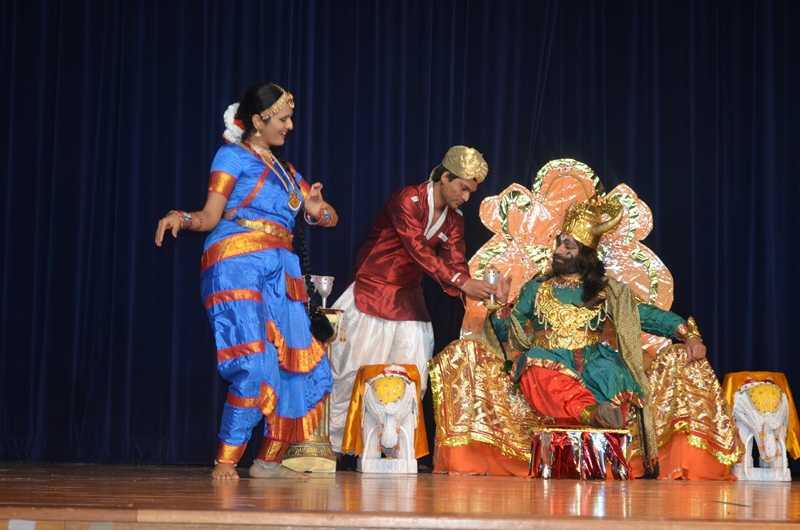 TOPIC:	Ram Leela and Ravan Dahan Pictures. 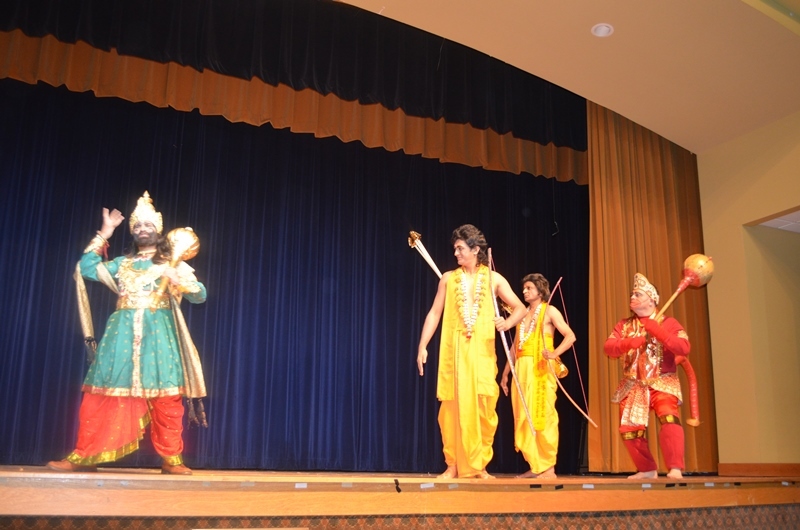 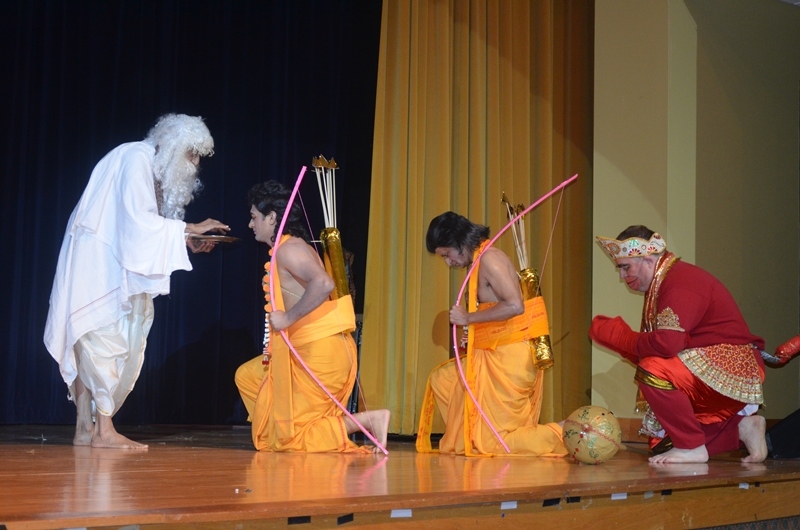 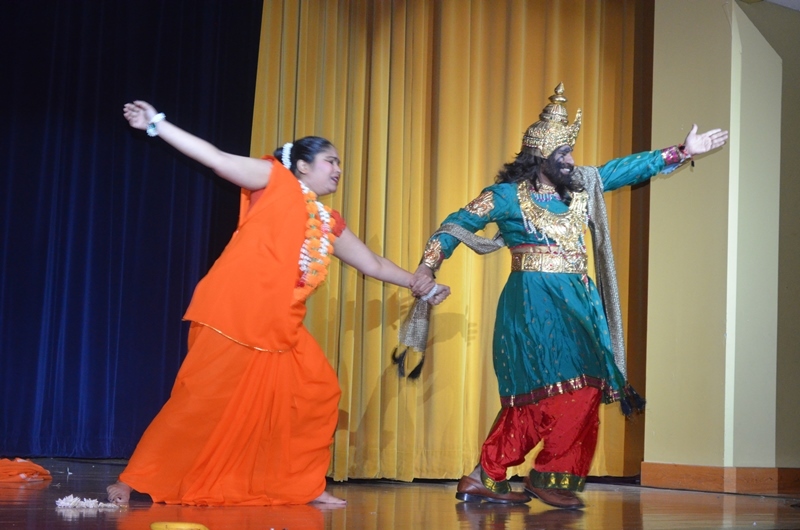 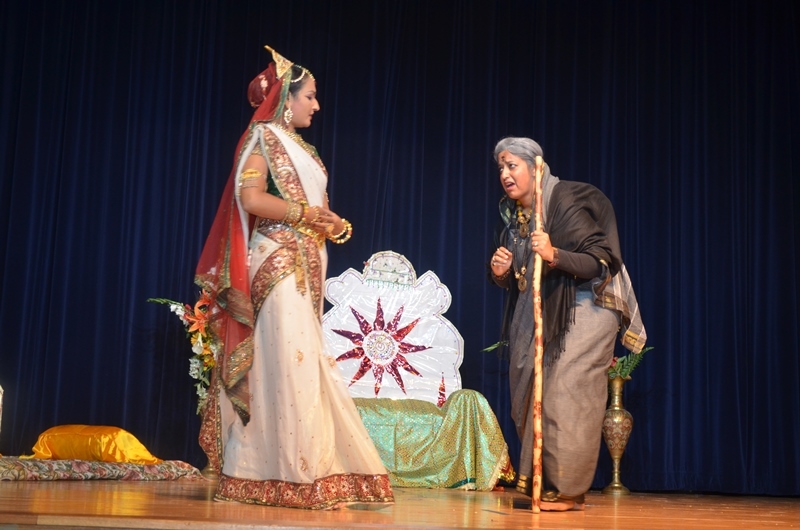 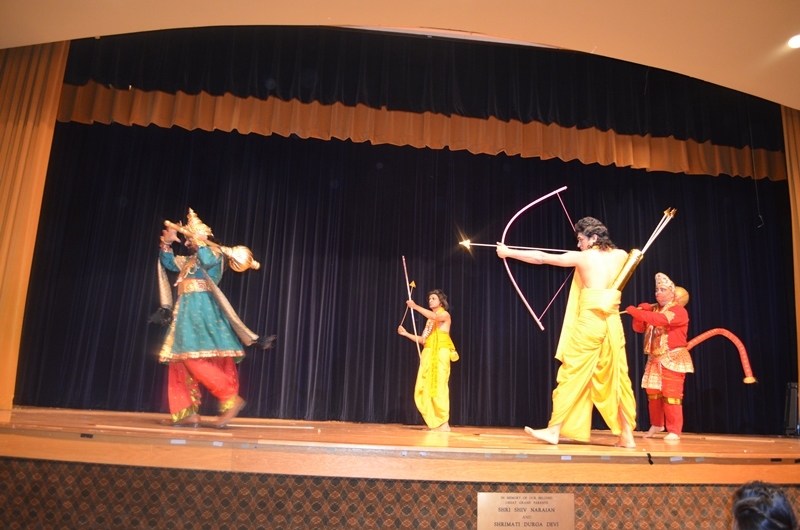 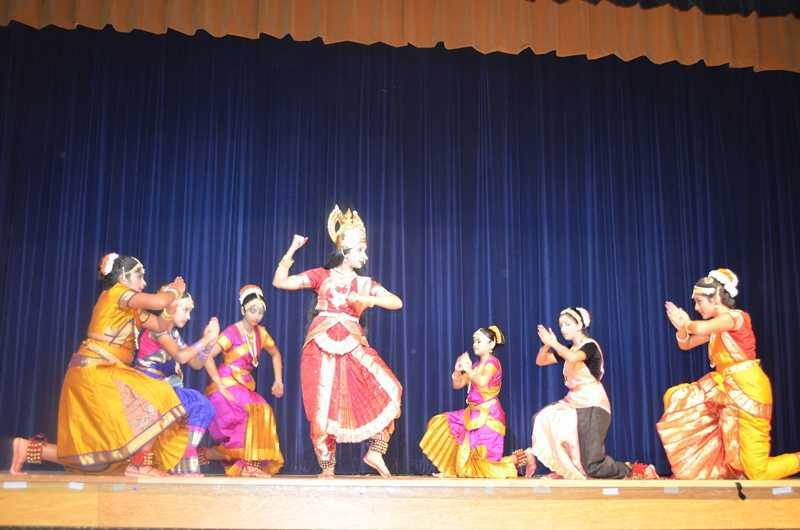 Ram Leela and Ravan Dahan was held at HSNC on Sunday, Oct 27th 2013. 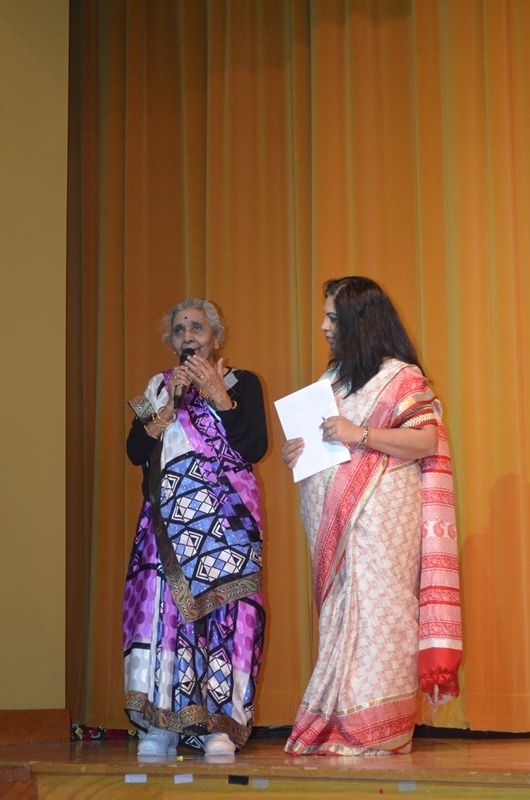 Here are few pictures of the event. 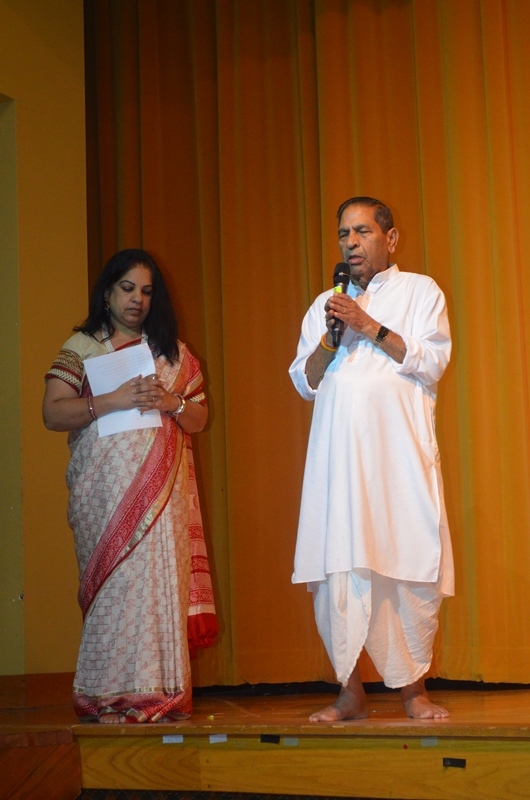 We should thank the below team for making this event successful. 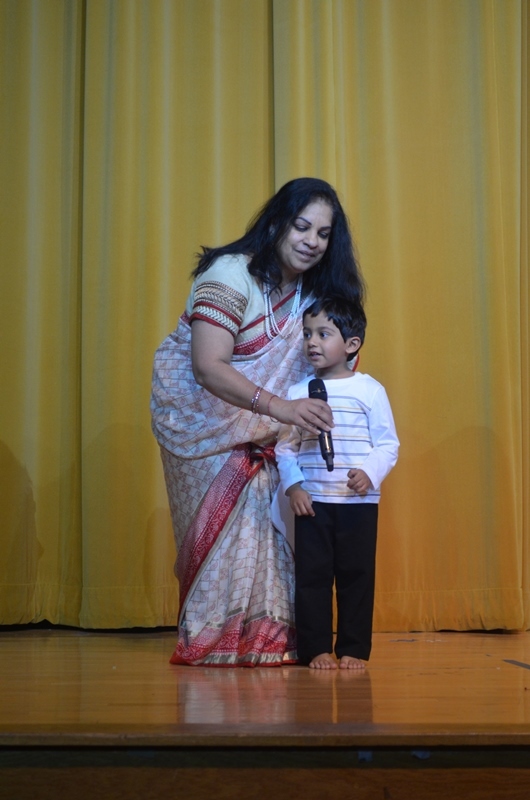 The program started with a prayer by Dr. Gangadhar Sharma & welcome by the president of Hindi Vikas Mandal, Mrs.Saroj Sharma.Three year old Vedant mesmerized the audience with his recital of Ramayan chopiyans followed by a dance on Mahishasura Mardini (Choreographer - Kubi). 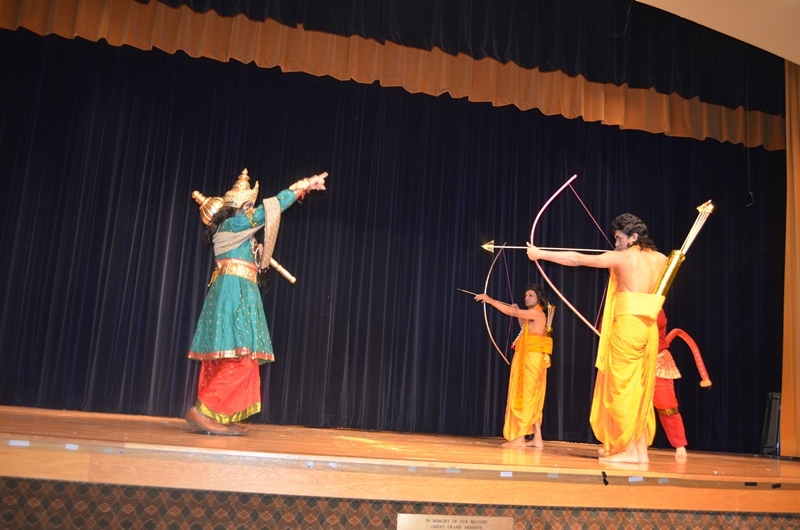 Performers were Kubi, Inu Tenneti, Neel Tenneti, Varsha Nidamarty, Reeha Nidamarty, Sejal Chakraraj, Akhila Adimulam, Dhatri Kakarla and Aniketh babu. 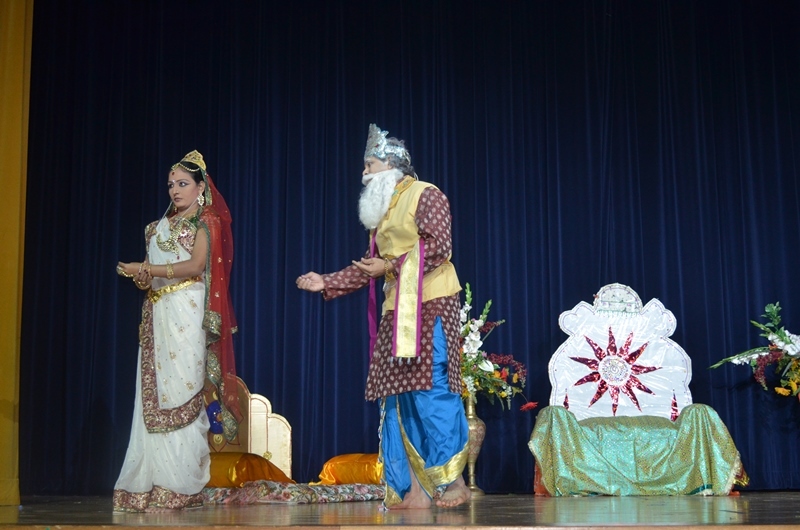 Stage setting - Vibha Goel & Sandeep Matai. 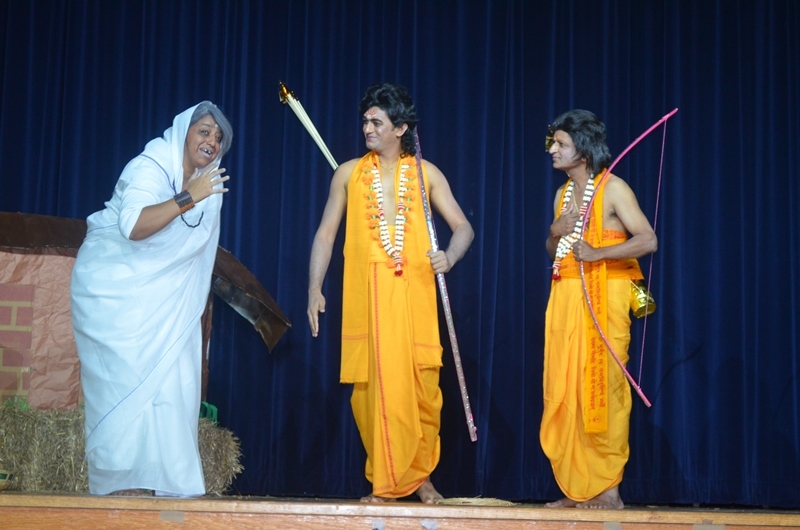 Ramnik Kamo, Ashok Mathur, Sundeep Chandra, Satpal Rathie, Om Dhingra, Madan Goyal, Meera Goyal, Satpal Rathie, Naresh Giri, Sharad Gupta, Madhur Mathur, Madhu Mendiratta, Ashok Mendiratta, Ramesh Mathur, Uttam Didwania, Mamta Bisarya, Pradeep Bisarya, Dhruva Kumar, Luis Orellana, Tushar Ghosh. 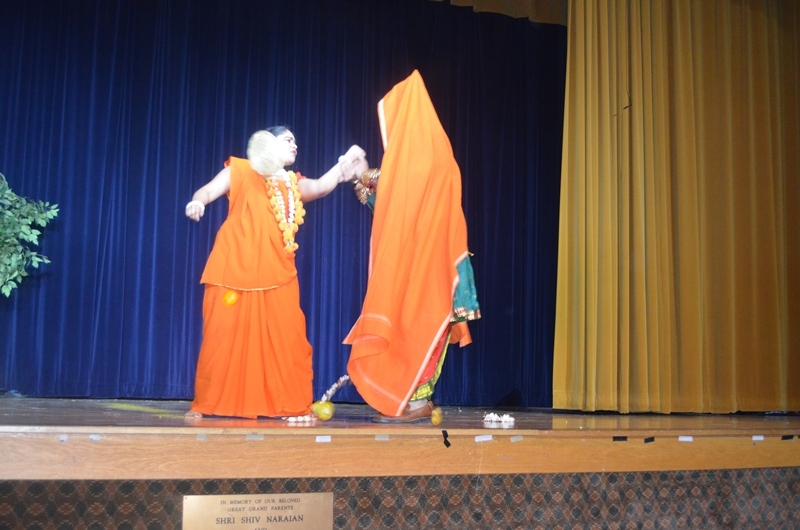 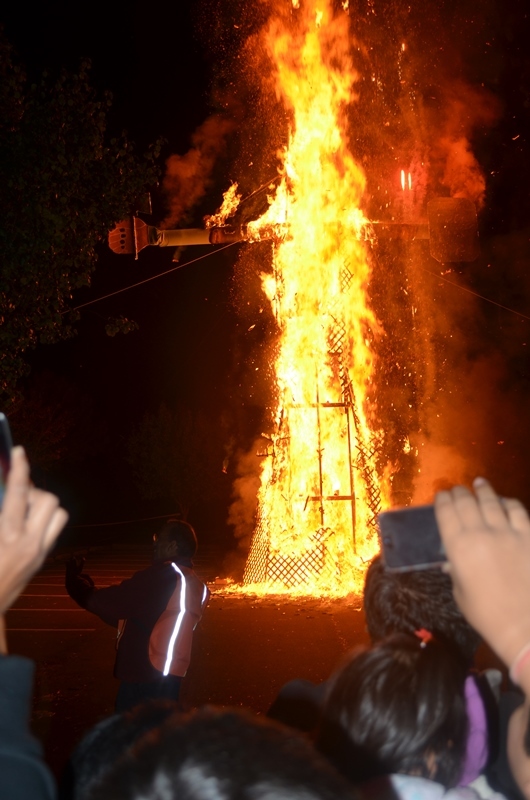 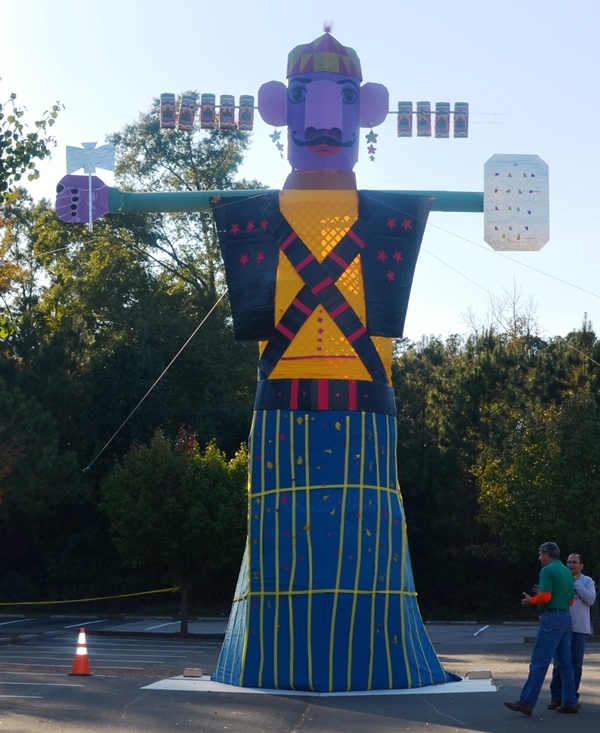 Here is the video of Ravan dahan.